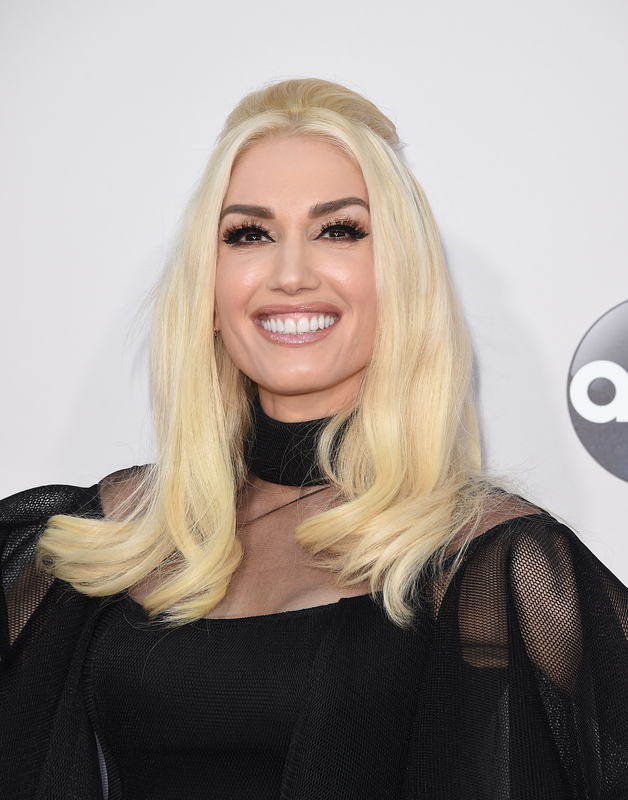 The wait for new music from pop superstar Gwen Stefani is finally coming to an end: According to the All Access Music Group website, Gwen Stefani's new song, "Make Me Like You," drops on Thursday at 9 p.m. PT. The track, which the 46-year-old artist created with songwriters Justin Tranter and Julia Michaels (Justin Bieber's "Sorry," Selena Gomez's "Hands to Myself"), will serve as the second single from Stefani's long-awaited new album, This Is What the Truth Feels Like (due out March 18). On Wednesday, it was revealed that the "Hollaback Girl" hit-maker will perform "Make Me Like You" at the 2016 Grammy Awards on Mon., Feb. 15, but there's a twist: she's not just going to sing the tune on stage (that would be boring, hello! ), she's going to film a "live music video" during the telecast. Whoa. But wait... what's a "live music video"? Excellent question. Stefani's record label, Interscope Records, explains on its website that the upcoming performance "will take viewers through multiple sets and costume changes in real time." So, in other words, Stefani will be acting out the video live before our eyes! The footage filmed during the Grammys will become the official "Make Me Like You" vid. Lots of things can go wrong on live TV, but thankfully, Stefani seems to be in good hands: Interscope notes that the "Make Me Like You" video/performance will be helmed veteran director and Grammy winner Sophie Muller (Stefani's "Used to Love You" video, One Direction's "Perfect" video, Rihanna's "Stay" video, etc.). I'm excited to watch it all unfold! Remember: The premiere of "Make Me Like You" is just around the corner, but you'll have to wait until Mon., Feb. 15 to see the music video, which is set to air live during the 2016 Grammy Awards on CBS. Hopefully both the song and the vid will be worth the wait.